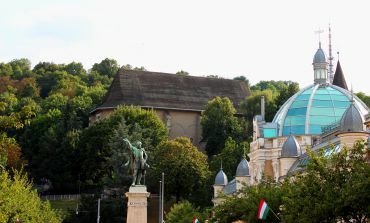 St. Florian Church in Miskolc was built in 1794. At that time, it separated itself as an independent temple from the parish church of Diosgyor. Previously, there was a wooden chapel on the site of the church, designed to inform local miners about the beginning of their working hours. 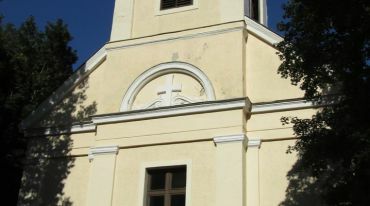 In 1801 the church became a parish church. 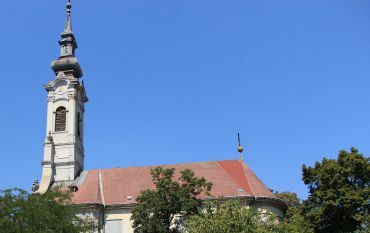 Until 1832, the perfection and expansion of St. Florian Church continued. The last restoration was carried out in 1930. The main asset that is preserved in the temple is a statue of St. John, created in 1806. 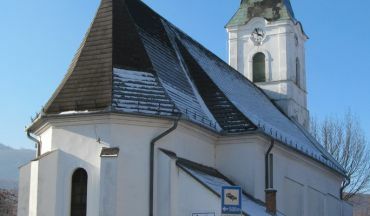 St. Florian Church is located in the Bükk Mountains, in the Lillafüred resort area. The nearest public transport stop: Felső-Hámor, you can get there by bus number 5, 15.